Contemporary, fashionable and modern! 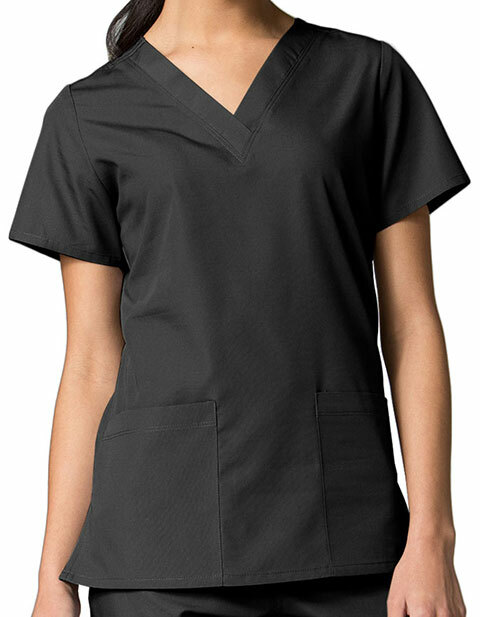 The Maevn Red Panda women's two pockets V-neck solid scrub top is an essential for all medical professionals. 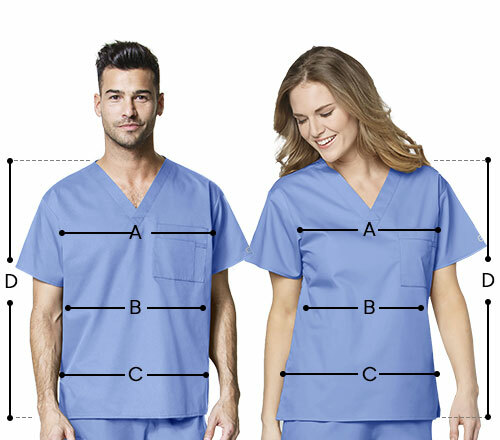 Featuring two front patch pockets with inner utility loop at pocket and double needle stitching; the top is sturdy and offers great functionality. Side vents and soft fabric composition render mobility with added comfort.